filmboards.com - ERIC!!! HAPPY BIRTHDAY!!!!!!! 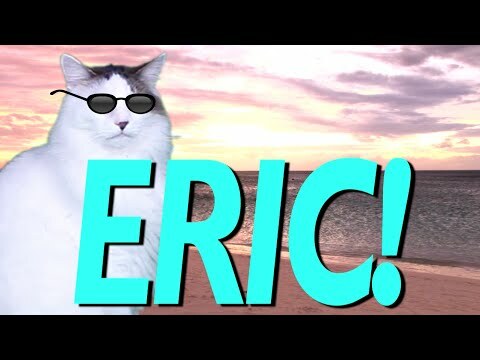 Games: Other Games : ERIC!!! HAPPY BIRTHDAY!!!!!!! It's Eric the pelican's birthday today, so before the end of the world comes and we have to say goodbye to this great board forever, let's all wish him a happy birthday and all sorts of happiness towards his way!